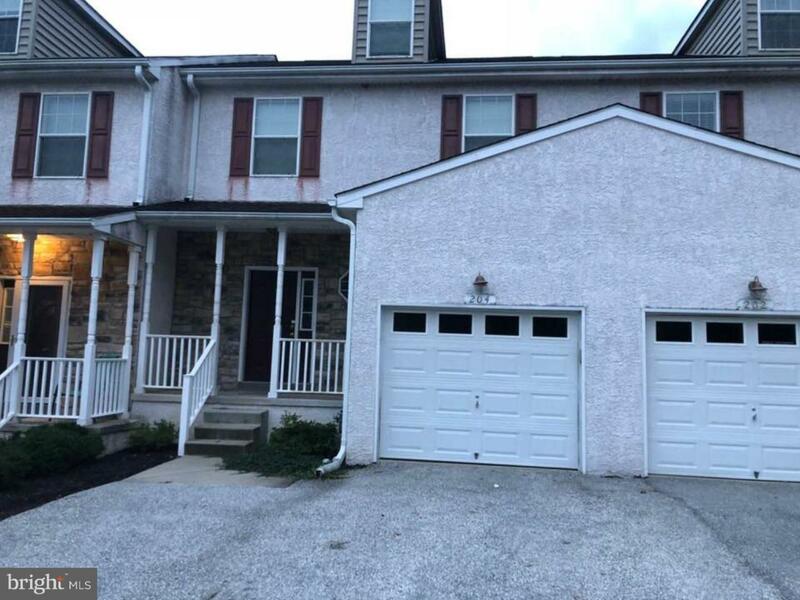 Townhome in Desirable Neighborhood in Malvern - Great Valley School District. 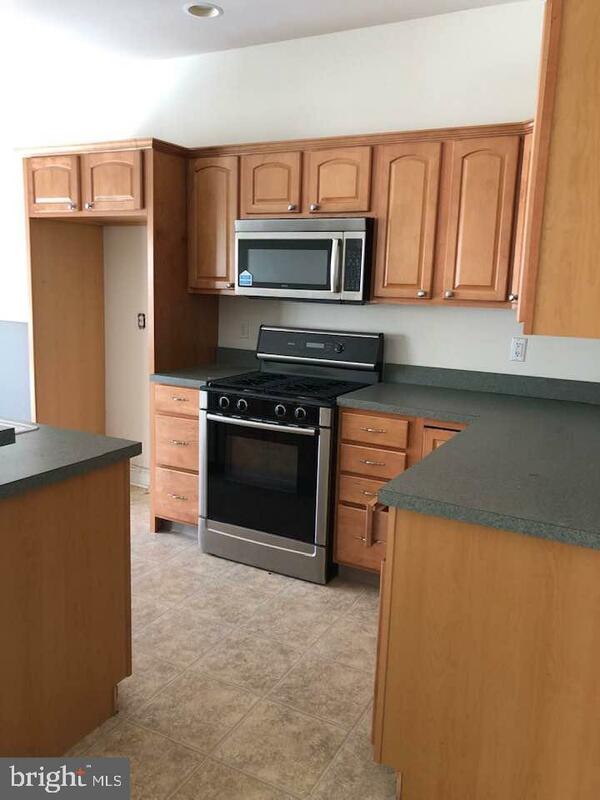 Large Eat-In Kitchen w/ island and plenty of cabinets and counterspace. Living room with sliders to private deck. 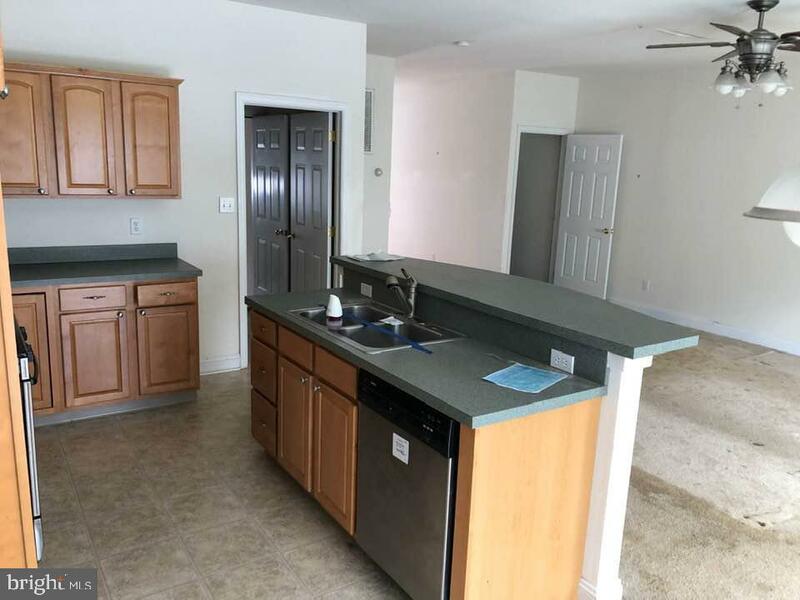 Main Bedroom with walk-in closet and full bath, 2 bedrooms and hall bath complete the second level. 3rd floor loft can be used as a 4th bedroom. Full Finished basement w/ egress window and storage area. 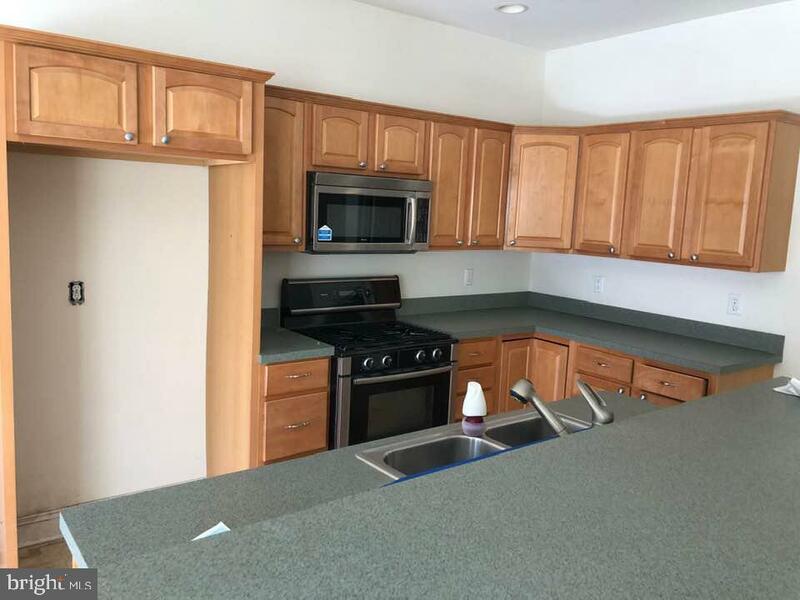 This property will not last long - in great shape! !